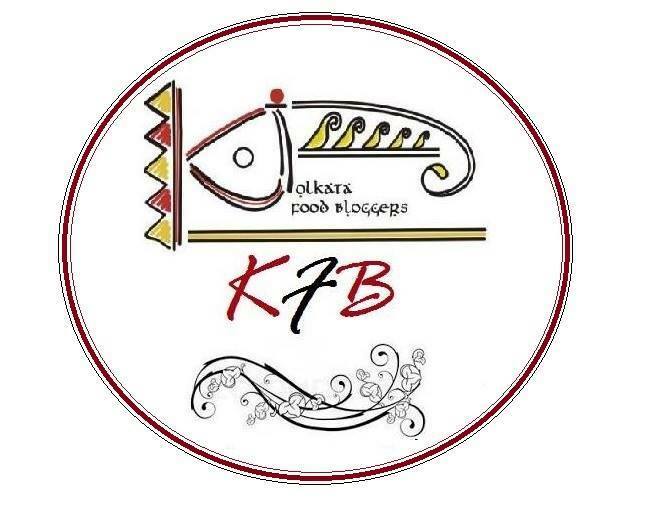 Baking Partners, a baking group started one year back, was started as an effort to learn and experiment different bakes each month. We have baked amazing cakes, melt-in-your-mouth chocolate cookies, the softest bread, ageold favourite Apple pie, and yummy Pumpkin muffins, just to name a few. It has been so much fun baking some amazing recipes and learning new techniques. This month, as a celebration of completing one year, we decided to bake cakes. After all, how can a celebration be complete without a cake!! As usual, we were given 2 awesome recipes. It is always hard to decide on one recipe. Humi who blogs from Gheza-e-shiriin suggested a Russian Honey cake called Medovik. Since I had never heard of this cake and the technique looked very different from a normal cake, I decided to try this unusual cake. Medovik is one of the most popular cakes in Russia. It is also known as Honey cake. Basically it is a honey torte with layers of baked cookie with each layer soaked with a creamy filling which is kept overnight to absorb the cream and gives the cake its soft texture. Traditionally, the scraps from the baked cookie is pulsed to get crumbs which is then sprinkled all over the cake. I used my flower shaped tin to give the cookie a different look than the traditional round shape. Since the cake was given a flower shape, it was but natural to pipe a bee with some melted chocolate! To make the dough, you will need a double boiler. Take water in a pan over medium heat and place a bowl over it so that it does not touch the water. Add egg and sugar in the bowl and mix. Add honey and butter. Cook the mixture until it is well blended and smooth, for about 5 minutes. Add baking soda and cook stirring continuously for another 1/2 minute. Remove the bowl from heat and add flour to it gradually. Add more flour if required to get a sticky dough like a Play dough. Divide into 5 equal balls. Prepare baking tray by lining it with aluminium foil lightly buttered. Spread the dough using your fingers and flatten it. I used my flower shaped cutter to get the desired shape. You may try any shape. Leave the scraps to be cooked along with the shaped dough. Since I baked, a smaller version I baked 2 at a go. Bake for 5-10 mins till it gets light brown in colour. Bake the rest of the dough similarly to get 5 layers. Grind the trim offs to get crumbs. Churn all the ingredients in a mixer to get a smooth consistency. Spread a generous amount of cream on each cookie and stack them together. Cover the top and sides with the cream too. Leave it overnight in the fridge to absorb all the cream and become soft. Serve with a sprinkle of the crumbs. I piped a bee on top with some melted chocolate. Its a stunner and I can't stop admiring the layered cake. Fabulously made and we do have our local version of such a layered cake, mostly with local ingredients. This cake is delicious. Happy to know you enjoyed baking it. Beautiful cake Amrita, You did very well. Love how you decorated the cake! It looks awesome! Amrita, I admire your baking prowess. Your cake decorations are so unique, they have your stamp! I loved that honey bee sitting on top rightfully as it is a honey cake. Perfectly baked and beautifully assembled. I like the look of the different layers of this cake. 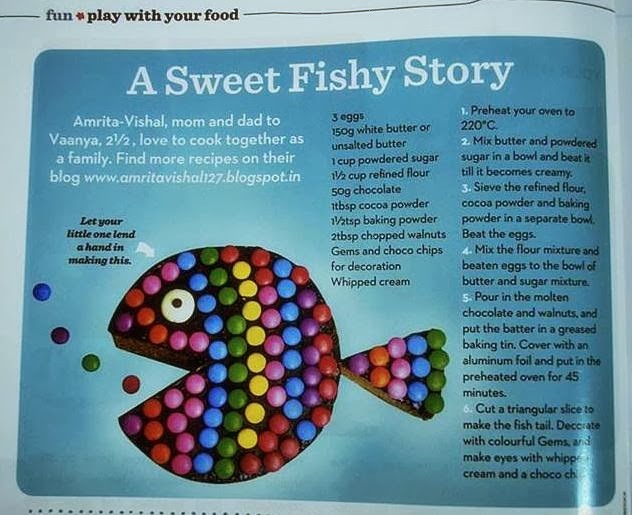 Hi Amrita, that's a very delectable and awesome cake. Love the cute bee, you're so creative. 2 thumbs up for you. Perfectly done Amrita.. Loved the yummy layers ! !